Aesop login (SubTeach Absentee Reporting). 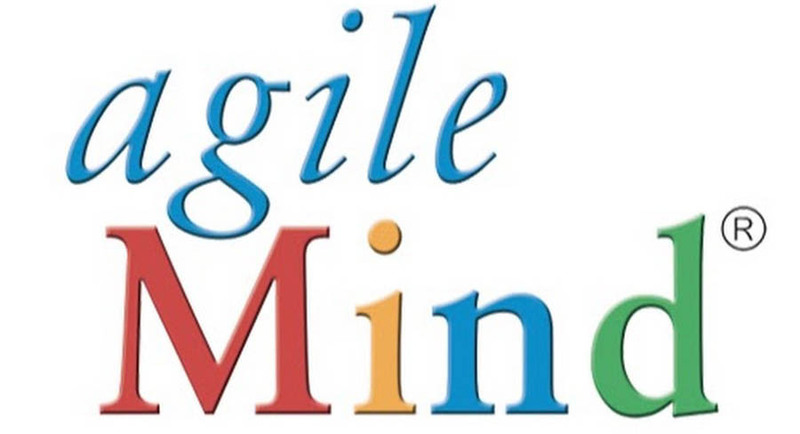 Agile Mind is the new secondary math resource. Arch Ford Education Service Cooperative website link. Arkansas Comprehensive School Improvement Plan login. ADE Data Center Single Sign-On login and eSchool Plus forgot password site. Arkansas Department of Education website link. Arkansas Student Intervention System login. Clever is a portal that creates and organizes teacher and student accounts in learning applications and creates a single-sign-on for all K-4 applications. 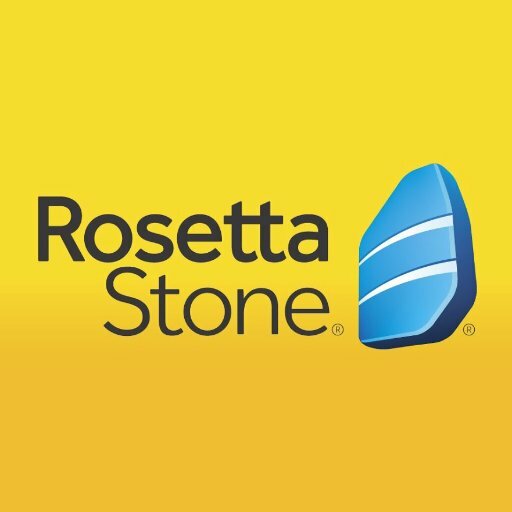 Destiny Library Manager is the RSD library management system that can be accessed from anywhere, 24/7. Login for all Pearson and SuccessNet online Curriculum Content. 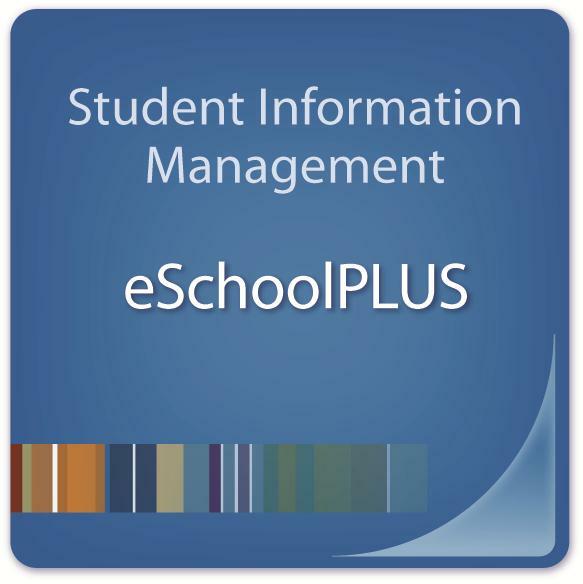 eSchoolPLUS: Teacher Access Center login. Infofinder le is a web-based service that provides route and stop information for RSD staff. 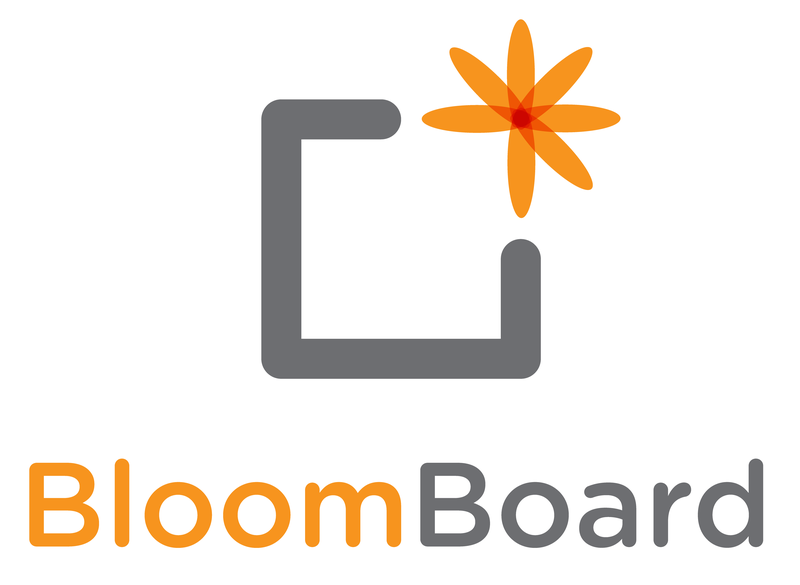 iLearn is the RSD login to Moodle that creates personalized learning environments for teachers and students. 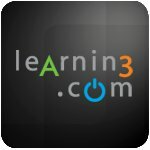 Learning.com website for K-4 technology skills. 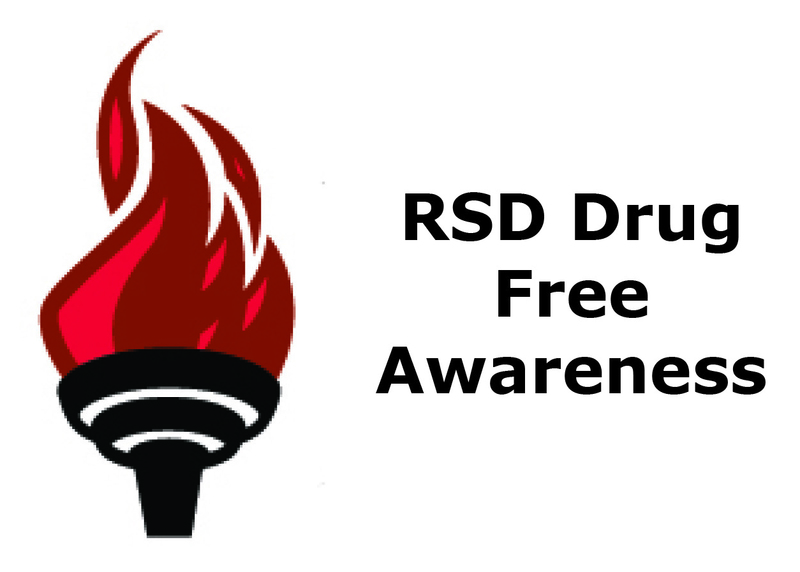 Russellville School District employee drug-free awareness website. 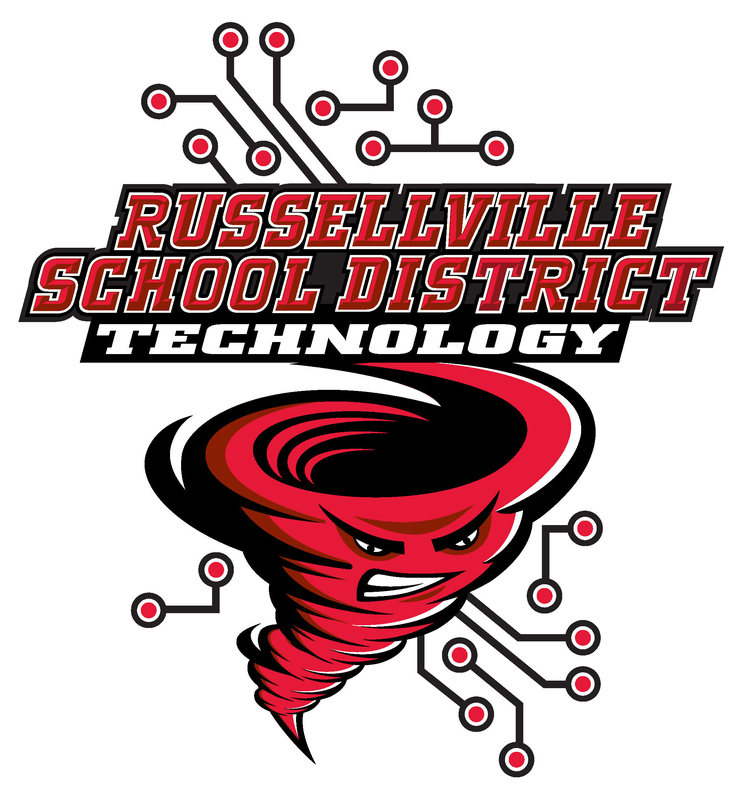 Russellville School District email login. Russellville School District's online job posting site. Russellville School District maintenance work order system. iPlease only use the technology help address for your campus. 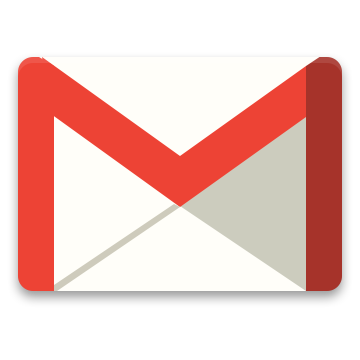 Each campus has a different address for requesting help to ensure your request is routed correctly. STEMscopes login. STEMscopes incorporate engaging, exploratory, and hands-on activities into science lessons.